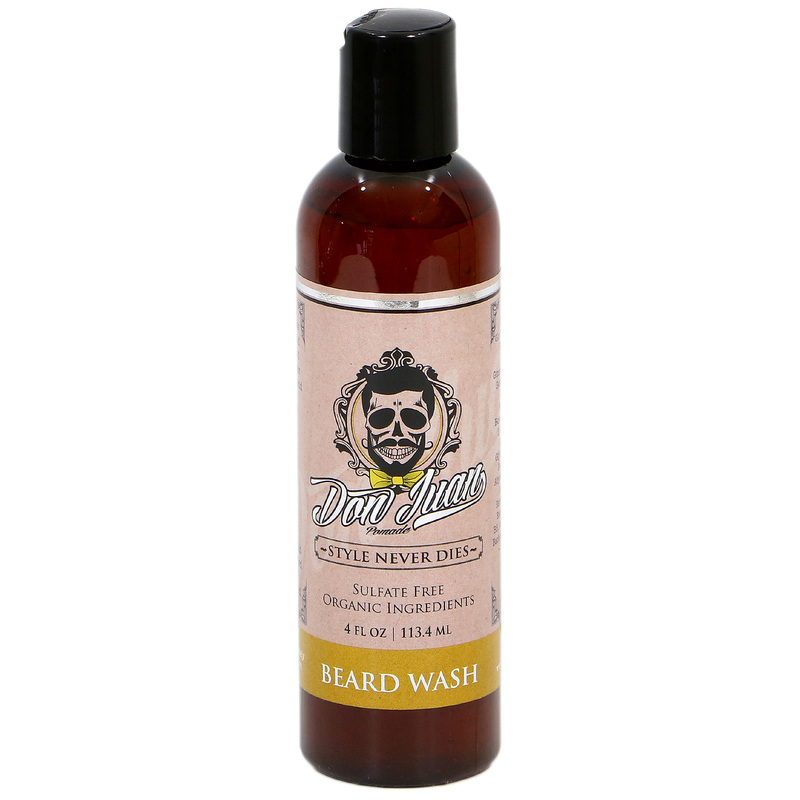 Don Juan Beard Wash is all natural and organic handcrafted in small batches in San Diego, California. 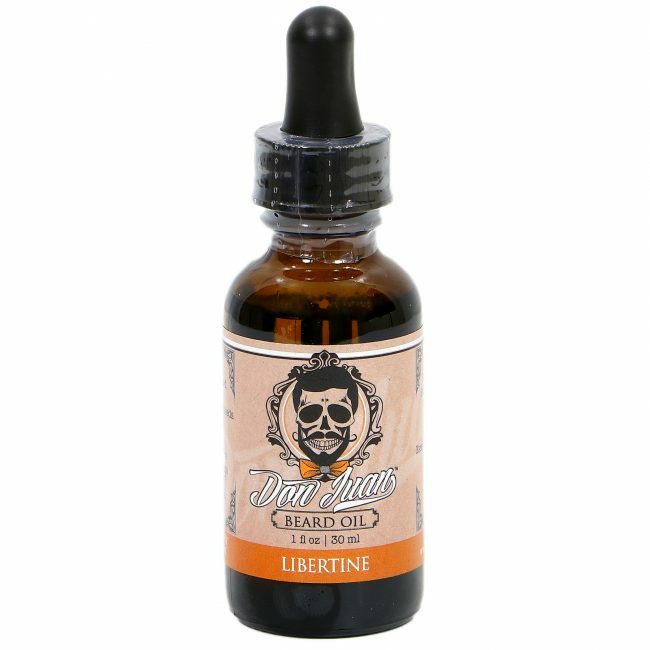 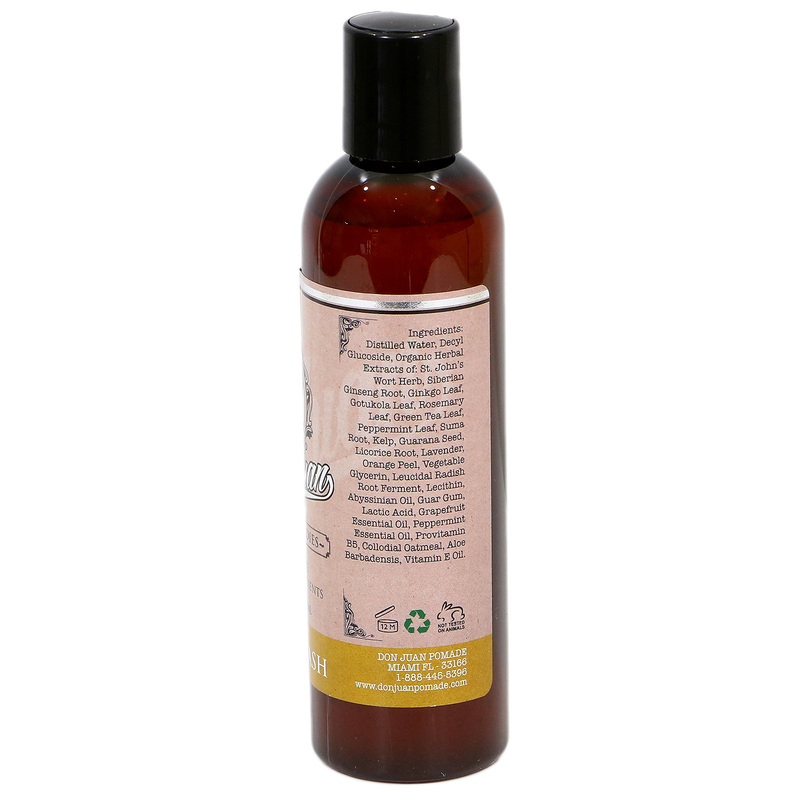 Our beard wash has a unique blend of natural organic extracts and oils. The result is a one of a kind beard wash that leaves your beard and face feeling refreshed, moisturized, and residue free.